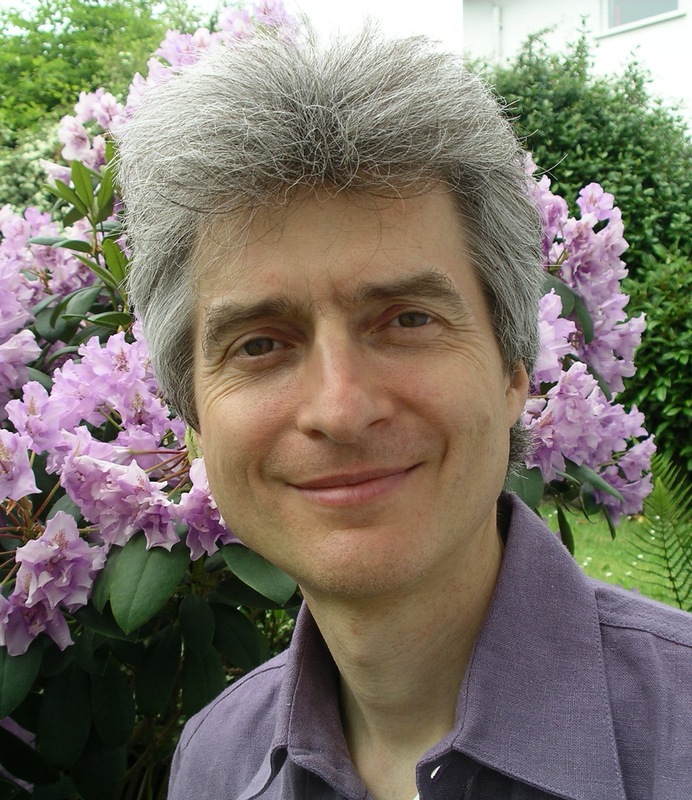 Dario is a well-respected Qigong practitioner both for his dedicated practice and the resulting achievements in overcoming severe physical disabilities. 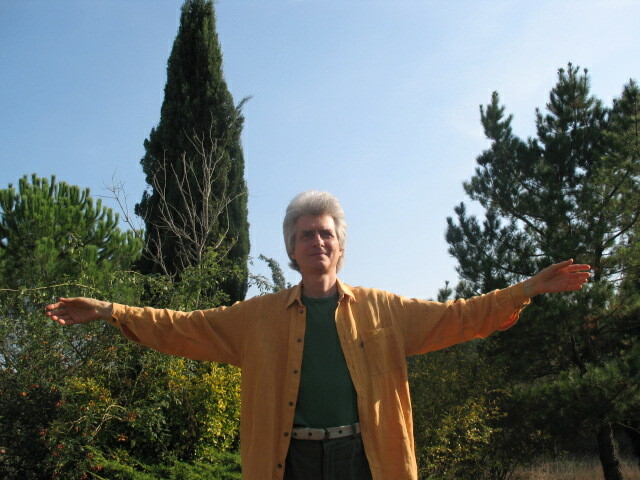 He has followed the teaching of Qigong master Zhixing Wang, the Founder of the Hua Gong System, since September 1995 when he could not walk very far or stand for more than a few minutes. After a few months’ Hua Gong practice the improvement particularly in the physical and energy aspects was dramatic and in summer 1997 he was able to climb 1800ft up a mountain and run down again leaping from rock to rock with the agility of a tiger. His personal achievements will serve as an inspiration for those who also wish to take advantage of the wealth of benefits available through Qigong practice.